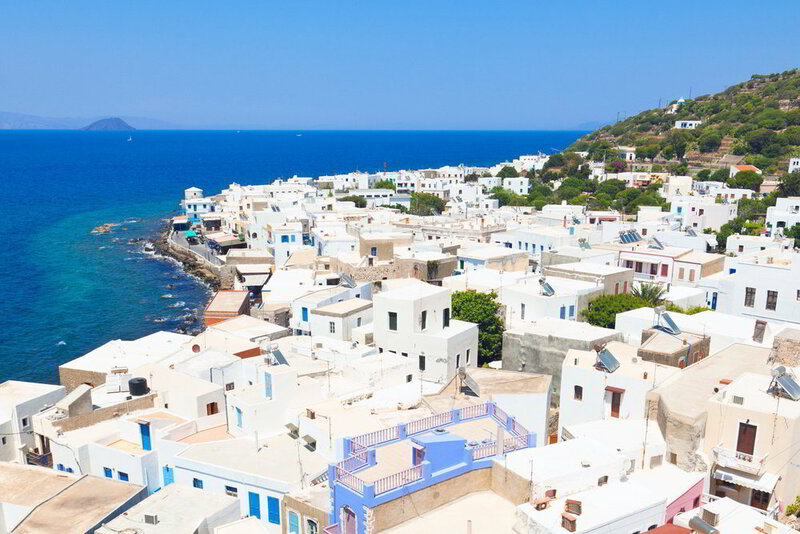 Nisyros covering a total area of 41,6km² with a coastline of 28km, is situated at the Aegean Sea, in the center of the Dodecanese archipelago, between Kos, Tilos, and Turkey. According to mythology, during the period of the Gigantomachy (war of the Giants), Poseidon (the god of the sea) plucked a rock from Kos and in anger threw it at the giant Polivotis with the intention of killing him. This rock, which crushed the giant, became Nisiros, and the half-dead giant shakes the earth every now and then with his groans, thus awakening the volcano. 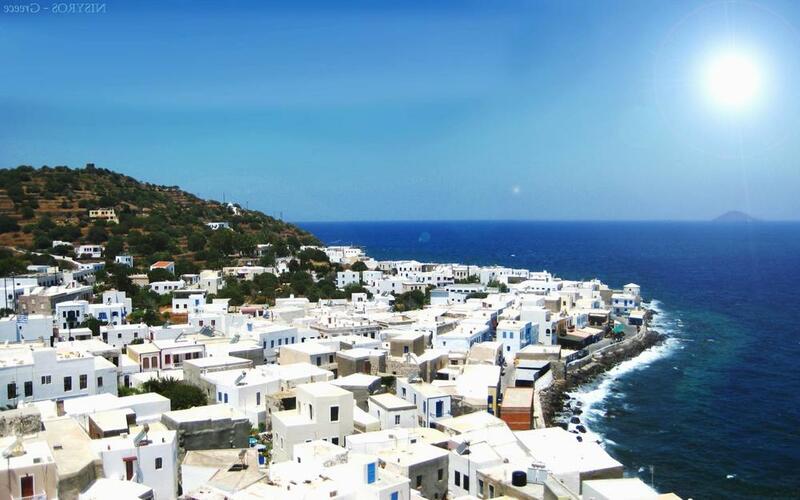 The whole island of Nisyros is an active volcano whose latest big eruption left behind a 3km wide caldera at the center of the island, that contains three minor craters. 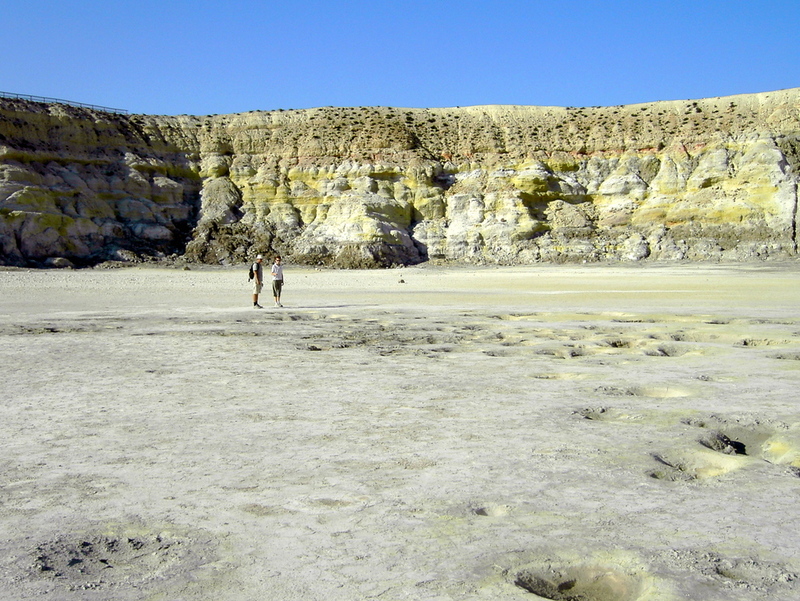 The largest crater, Stephanos, contains some fumaroles and its ground is so hot, in some spots, that rubber soles might melt. 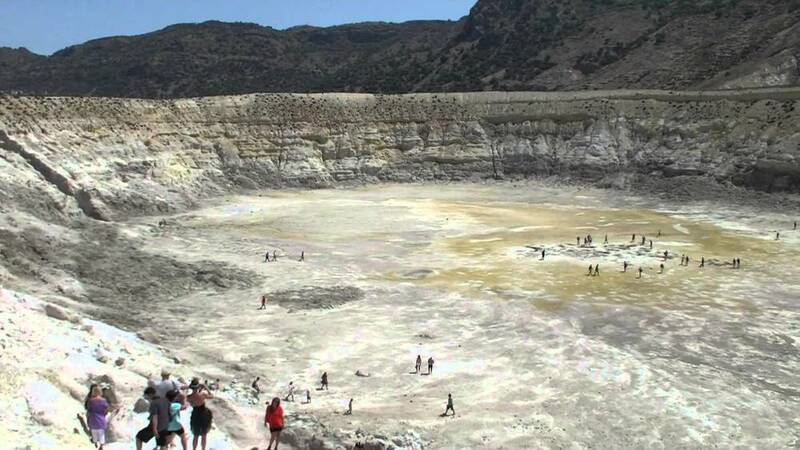 It is the youngest volcano in Greece (160.000 years old) and still activated. The most recent eruption was in 1888. The best time to visit caldera is the early morning in order to avoid the heat and the day-trippers. 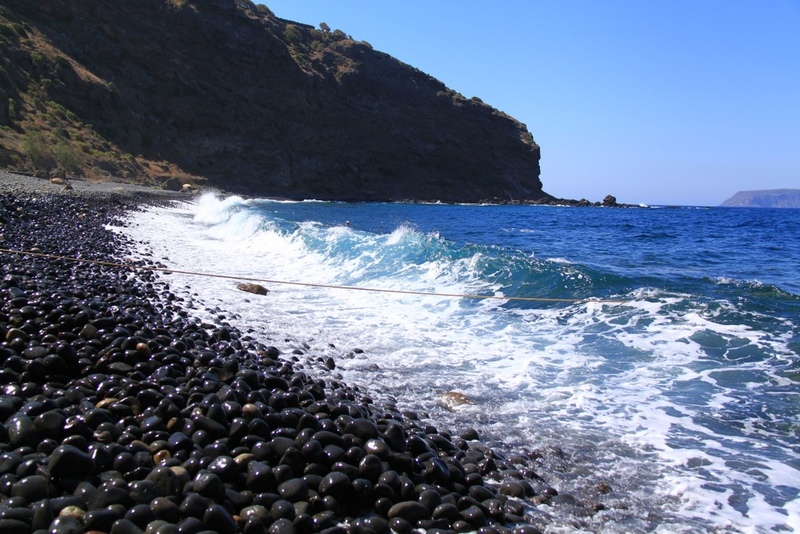 The small volcanic island is endowed with unusual geological formations which compose landscapes of unique beauty, with distinct rock formations and numerous fossils. Its mountains and fertile soil with high trees and vegetation all the year are the result of volcanic activity. The entire island is protected by the Natura program, due to its rare natural beauty. 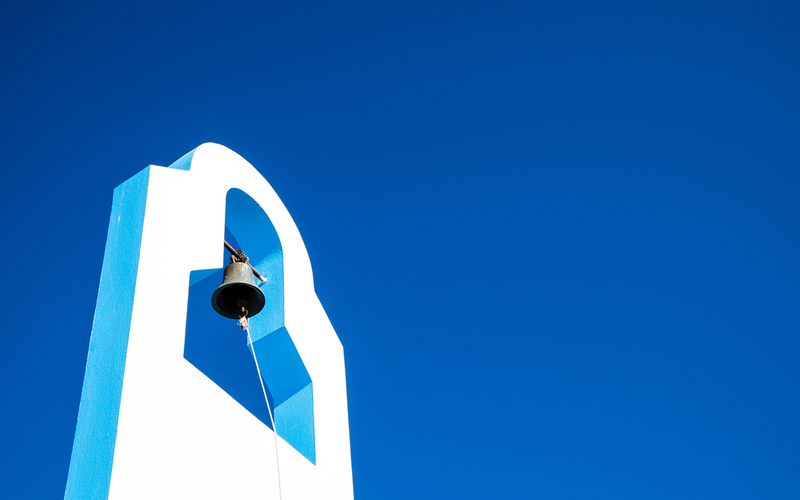 Nisyros has preserved an atmosphere largely untouched by crass commercialization and is not characterized by crowded beaches and scores of souvenir shops. Offers wonderful landscapes and walking paths, beautiful beaches with black sand and a clear sea, small old churches and monasteries of a rich history and lovely Greek villages with nice restaurants and bars. In sum, this spectacular island, one of the best-kept secrets in Dodecanesos, is a wonderful island for your holidays!